Which Kardashian sister has the most popular app? You're wrong. 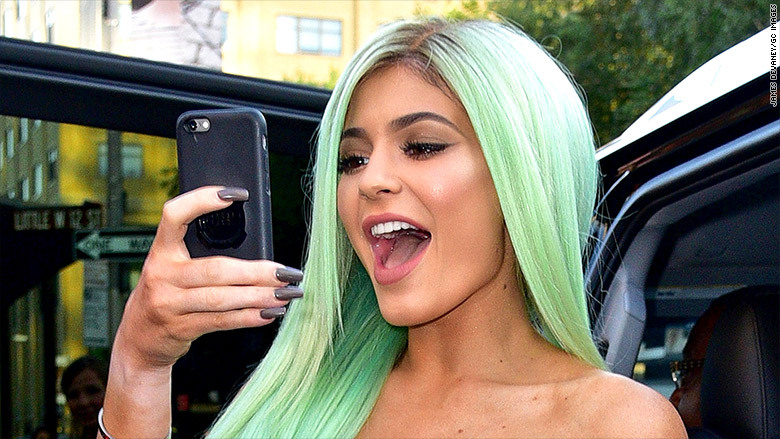 All of the Kardashian sisters are making money from their new iPhone apps, but the biggest winner -- by far -- is Kylie Jenner. Kylie's app is outranking apps by her sisters Kendall Jenner and Kim and Khloé Kardashian, according to the publicly listed App Store rankings. 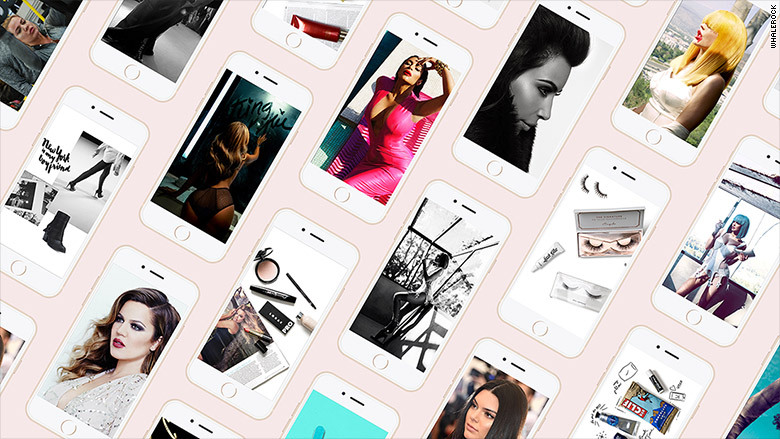 And an analysis shared with CNNMoney by Apptopia shows that Kylie's app could make $15 million in its first year. All of the apps launched on September 14. The media company that produced them, Whalerock Industries, offered a one-week free trial, so Monday was the first day that app users had to pay. Each app costs $3 a month. They're effectively web TV channels for each sister, featuring videos, diaries, and a variety of lifestyle content. Apptopia estimates that more than 1.5 million people downloaded Kylie's app in the first five days. That's well ahead of 398,000 downloads for Khloe, 362,000 for Kim, and 216,000 for Kendall. Kylie, 18, is the youngest of the sisters -- and the most unfiltered about her public and private lives. She has been fostering a young, loyal audience on social networking sites like Twitter, where she has 11 million followers, and has been the subject of saturation media coverage about her hairstyle, look and dating life. Wired magazine recently called her the "celebrity of the future," noting that "unlike Kourtney or Kim or Khloé, Kylie was born and raised in the online era." Whalerock declined to comment on Apptopia's estimates, but the figures roughly match up with the public App Store rankings. Apptopia specializes in what it calls mobile app market intelligence. Now that the sister apps have started to convert users into paying subscribers, the firm estimates that Kylie's app earned about $105,000 on Monday, far more than Khloe's $29,000, Kim's $22,000 and Kendall's $9,000. And that's just the beginning. The revenue numbers will grow each day as new subscribers hand over their credit cards. "The success of these apps is about way more than just the cult following of the Kardashians. It's indicative of a new monetization strategy creeping into the mobile economy," Apptopia founder Jonathan Kay said. "I think the Kardashian's success opens up a new opportunity for smaller app developers to follow suit." The firm used its data to project well into the future -- making some assumptions about retention and growth rate -- and projected that Kylie's app could make $15 million in annual revenue. Relying on the same calculations, Khloe's app could make $6.8 million, Kim's could make $4.9 million, and Kendall's could make $2 million, the firm said. These so-called "direct to consumer apps" open up a new avenue for celebrities to make money and make deeper connections with fans. Kourtney Kardashian doesn't have an app yet, but it is expected to come out in a few months.